Our general civil work ground services cater for earthworks, site enabling, drainage, foundations and services, as well as hard landscaping. Aughton civil workers are able to build concrete structures to form the bases for electrical/instrument kiosks, or plant rooms. We also cater for all trenching requirements for the installation of cable ducts. 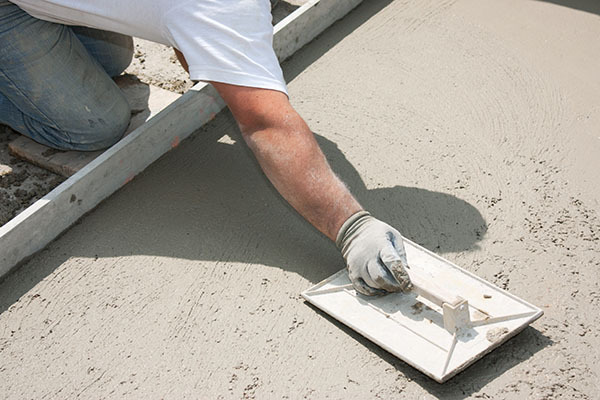 We can lay the base for your buildings, whether you need shallow or deep foundations, whatever the location. Our workers are conscious of the different types of landscaping work necessary for specific grounds, and can therefore make the best of whatever land you have. Choosing the wrong concrete base for your structures can cause the building to suffer in terms of support and stability. With Aughton’s vast experience in civil work, we can make sure that your build goes according to plan. An example of one of our recent trenching works. Aughton civil workers are able to enable your site for future building, as well as perform earthworks to achieve your required layout. We can also drain grounds to make them suitable for building on. 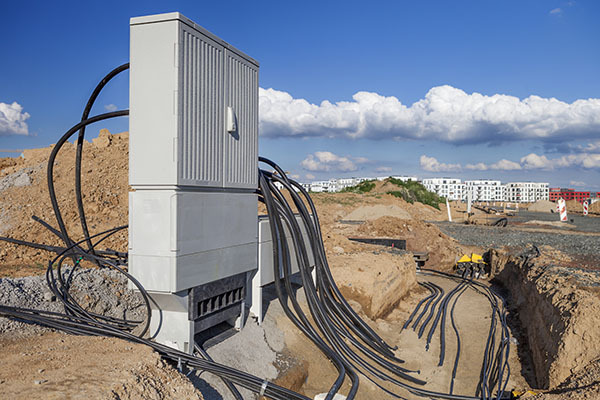 What’s more, we cater for all trenching requirements for the installation of cable ducts on site, so you can design your site exactly as you want it. If you have any questions about our civil work services, or would like to book an appointment, then please contact us here.